Hoping for some specialized instruction from our speakers? 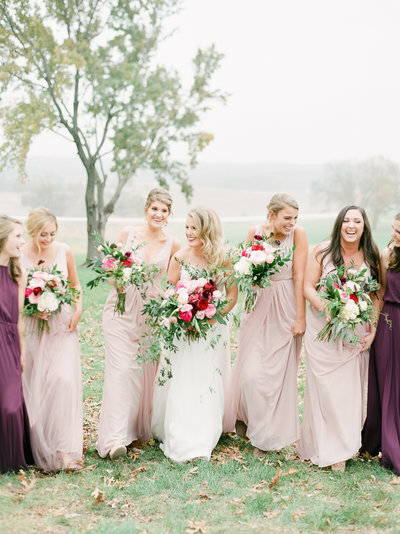 Master Classes and styled shoots are the perfect add-on to your Hybrid Collective registration. Enjoy a mini-workshop with your favorite photographer during the convention in a smaller group! 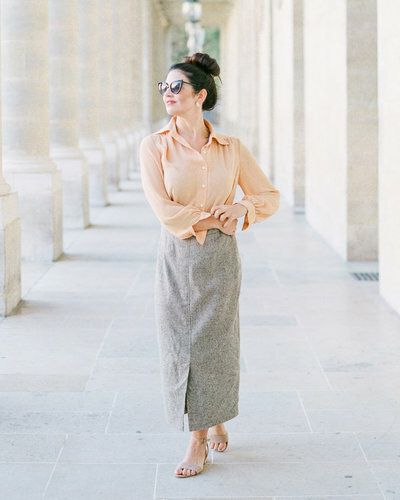 Delving into the less obvious; finding your style and evolving your brand, shooting with purpose, and growing your business. Know your why. Start with the end goal and find your path. 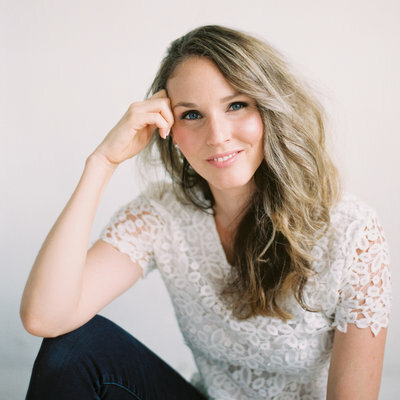 Join Fujifilm and Laura Gordon for a styled photo walk through the Opryland Resort. 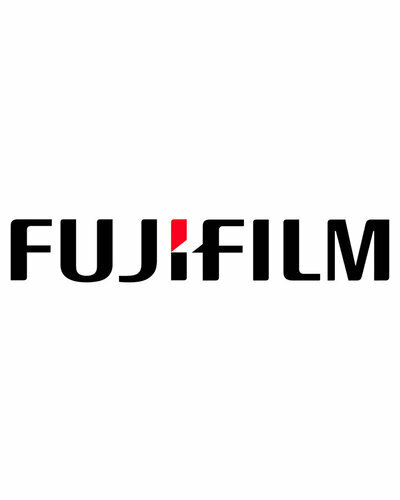 Complimentary Fujifilm film provided to all attendees. Limited to 25 people. Sign up at registration desk. Have you wondered what makes up a luxury-level brand?! It might not be what you think. Join Charity as she walks you through the HOW to building a luxury brand, so you can start charging a PREMIUM price for your service and photograph the best weddings in the market. 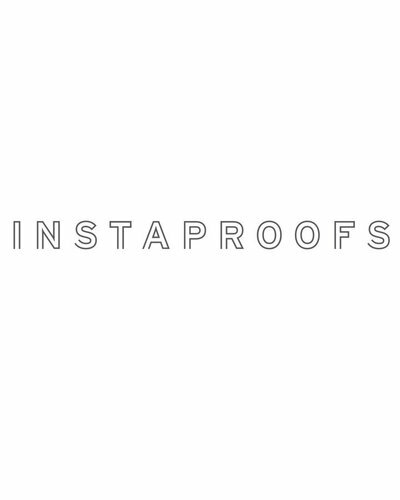 Jonathan Canlas will walk you through specific marketing strategies unique to Instaproofs that will maximize your bottom line with little to no effort on your end. 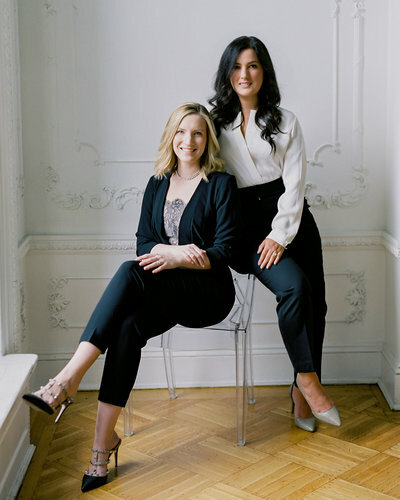 Join Nikki and Elizabeth, the founders and stylists behind Curated Behavior, for an in-depth look at how to source and curate specific styling items that tell a unique visual story and enhance your imagery. In addition to explaining our prop sourcing process, we will also provide photo examples of successful flat lays and share some of our own styling techniques, enabling attendees to walk away with a more thoughtful and inspired approach to creating dynamic flat lays for your clients and brand. How do you get a film scan that looks exactly like you want it to? Richard Photo Lab explains how the variables in shooting, the influence (and limitations) of scanning technology, and communication between the photographer and the lab all come together to create a final image. Being an artist means getting stuck + how you handle ruts will determine the longevity of your career. Breathe life back into your work and learn how to move yourself through the style cycle, overcome fear and reignite your passion so you can not only make images you + your clients love, but make more money + have a personal life instead of running the hamster wheel of shoot after shoot. Get ready for equal parts funspiration and practical application and kick burnout to the curb for good, baby. 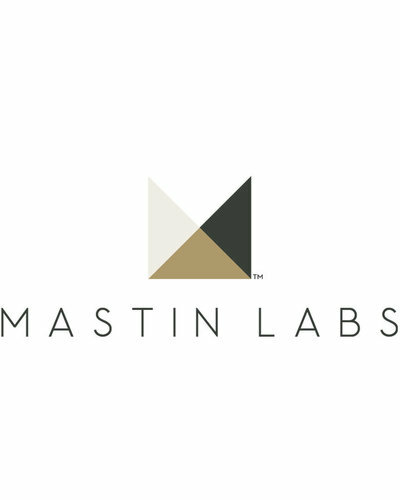 Our team has a combined 388 years of film-lab experience and we want to share that with you! 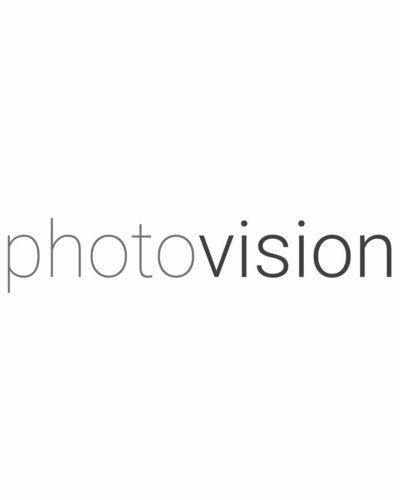 We’re here to take you behind the scenes of PhotoVision so you can learn every step of the process that turns your beautiful film into beautiful scans. Kirk Mastin shares his secrets on how to precisely match digital images to film scans, to achieve the timeless look many photographers desire. 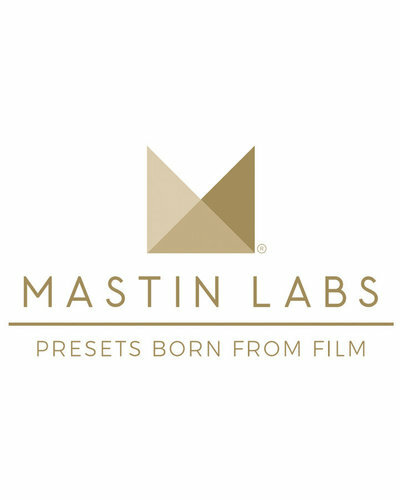 He will also discuss his hybrid workflow and share the most proficient hybrid workflow while transitioning seamlessly between digital & film images. Commercial photography isn't all stock photos, white backgrounds and studio lighting. Lifestyle brand photography is a huge part of our social media age and, when done right, can be incredibly profitable and fulfilling. If you are tired of weddings (literally and figuratively), or just want to bring in extra income during the off season, come learn how to create a lifestyle commercial portfolio that will attract loyal, repeat clients who align with your creative vision. Whether you want to focus on food photography, brand photography, real estate, products, travel or all of the above, I will teach you how to hone your skills, voice and brand to connect with clients and create lasting relationships... all during the week. Have you left your brand behind? Prepare to take a deep dive into what it takes to craft a compelling, passion-driven brand that books your dream clients. Explore the simple questions that come together to build a unique, rock-solid brand identity that will have your customers feeling right at home, ready to fall into your world. Clarify your message and hone your storytelling to speak to clients who share the values of your business. Through introspection, dialogue, and unpacking the “why,” students of this class will have a heart-to-heart with their brand story and the tenets that make their work unique. Walk away with the building blocks to invite customers into your story, elevate your brand, and share it with the world through tried and true marketing strategies. Expand your portfolio with an offsite shoot. Scroll through to see each instructors mood board for their shoot! During this workshop Jonathan will not only explain how he documents fast moving kids, or how he gets dad's who don't want to be there to totally want to be there, but he'll show you how with a REAL family (not models). There will be no stylist, florist, or unrealistic beautiful looking models. This will be a real family with hopefully, real meltdowns to show you how to not only deal with them but how to make the most of them. The shoot will take place at the Gaylord and will focus on how to deal with lack luster lighting situations. 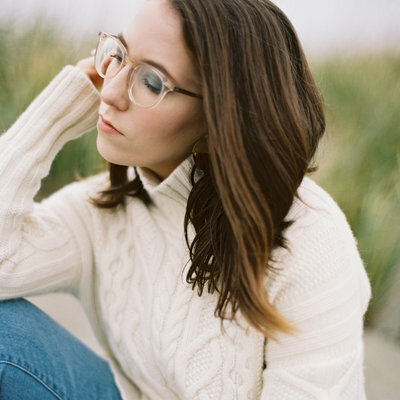 Don't get the cold sweats having to manual focus or not feel confident enough to do a whole session on film. 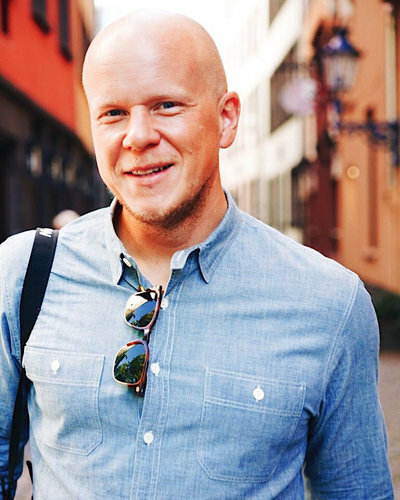 It is not only doable, but it is way easier than you think and Jonathan will show you how. Take your portfolio and skills to the next level in commercial food photography. Pim Yanaprasart will walk you through the art of visual storytelling, how to craft your style and photograph for a clean and sophisticated aesthetic that will augment your portfolio in commercial food photography. During the workshop, you will work with props, shoot with different lighting conditions and compositions as well as learn how to incorporate movement into your work to create an impactful dynamic in the final images. 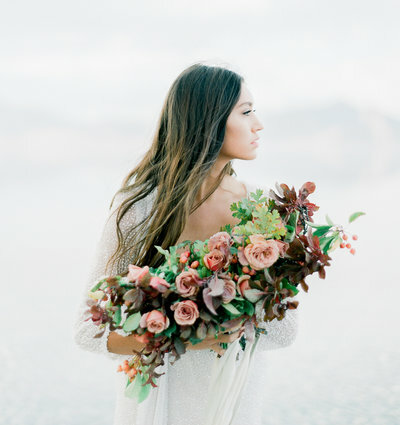 Join Julie Paisley and Janna Brown as they create a shoot called “Flora". If you are a fan of florals, this is the shoot for you. 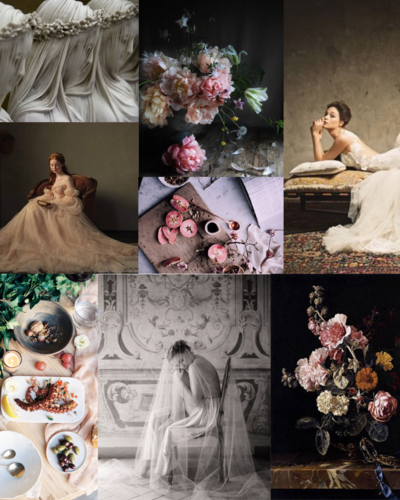 Imagine a wedding where the focus and theme was the florals. You will have 7 stations set up for you all based around a cohesive color scheme and tied in with florals so that you can submit together or separate them out. 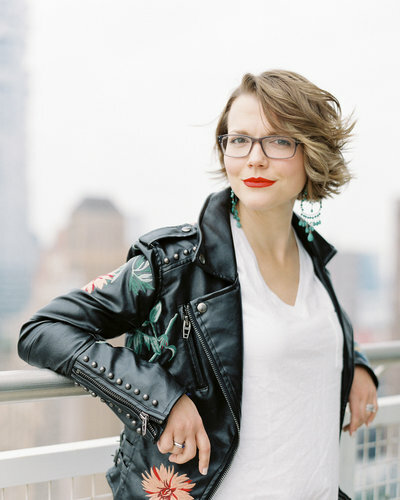 Julie will go through each station and demonstrate her process of posing, finding the light and tips on how she editorially photographs the details. After this portion, you will be divided into small groups and shoot on your own. Our stations will include: rosé tower with floral details, flat lay station, ceremony setup with bride & groom, tablescape, dessert bar, 2 bridesmaids, single bride with designer gown and a stunning floral headpiece. We can't wait for you to join us! Full wedding shoot with bride and groom, details and soft hues to pull in the beautiful spring season. French atelier lace bridal pieces, bridal shoes, delicate jewelry, and feminine touches throughout the shoot, like soft, ballet tulle veils and delicate gowns. Every detail has some sweetness, something romantic about it. 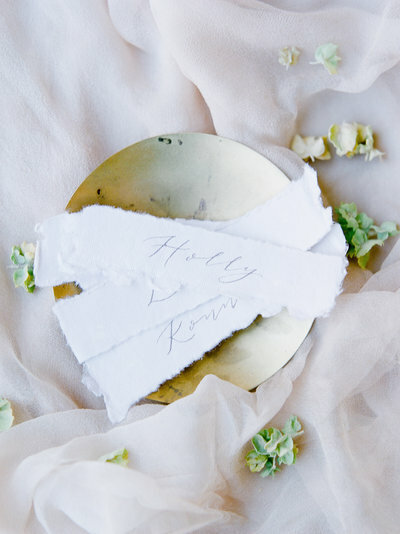 Calligraphed vows, soft ribbons, roses, romantic paperie and a lush outdoor setting will complete the shoot's aesthetic. And Spring arose on the garden fair, Like the Spirit of Love felt everywhere; And each flower and herb on Earth’s dark breast, rose from the dreams of its wintry rest.” A shoot that captures the richness and livliness of a blooming garden. Purposeful, restrained color, with a breath of drama and air of romance. Design & styling by Lacy Geary. 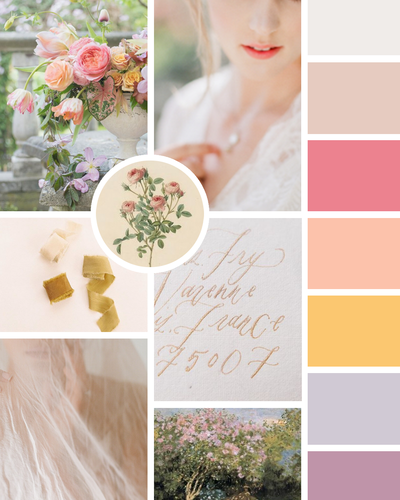 Inspired by still life paintings from the Dutch Golden Age, we will create original vignettes with curated color palettes of bright pastels and dusty, muted spring florals. 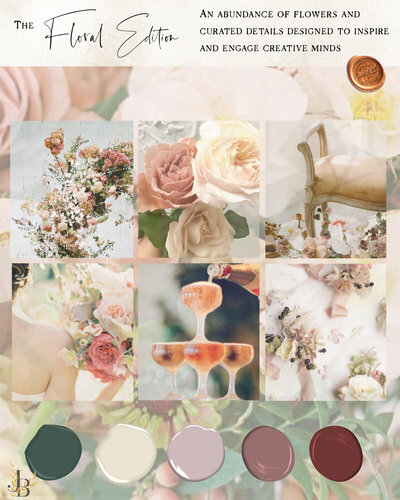 Juxtaposing warm and cool tones, both vignette stations will feature a female model, lush table styling with decadent food and thoughtful objects, backdrops, painterly-inspired florals, and flat lays. Each model will wear a different designer gown for this editorial, fitting into her scene and theme. 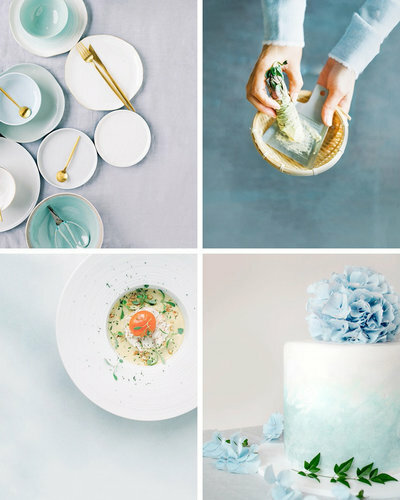 Sophie Kaye and East Made Event Co will also discuss shooting tablescapes, edible details, and food styling. Design by Palm & Co.